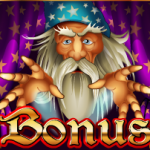 Witches, wizards and characters from fairytales are often used in the virtual slot machines. iSoftBet has once again developed an interesting game on such interesting themes. 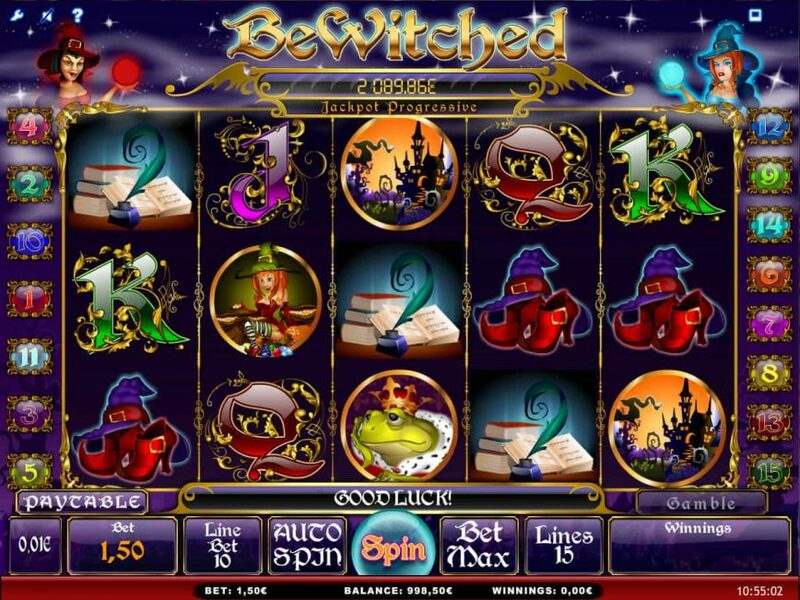 Play free Bewitched online slot that will take you to the magical world. 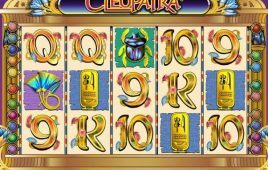 The five-reel and fifteen-payline game also provide chances to win a progressive jackpot. 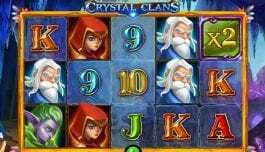 The online slot machine features symbols from the world of fairies, witch and wizard. You can find symbols of a castle, a witch, a toad in a crown and a royal mantle, books, shoes, a smiling moon and a witch’s hat. 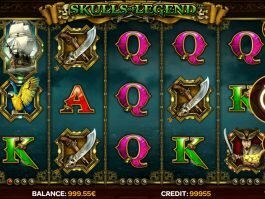 The Wild (an owl) can pay you up to 2000 coins as the highest valued symbols in the game. 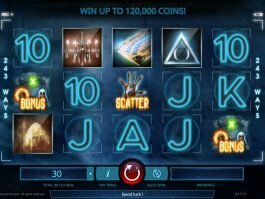 You could win up to 5 free spins that will be triggered by the scatter symbol. 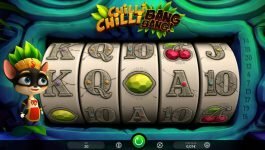 In addition, more free spins (up to 15) can be won during the free spins round. 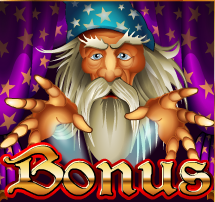 Along with this, three or more bonus symbols will activate the bonus feature in this online slot game.